The well-known Internet giant, Google has officially announced the launch of its first own-brand smartphone, named as Google Nexus One (built by HTC), which combines large 3.7″ WVGA AMOLED touch screen, 5MP autofocus camera, 1GHz Qualcomm Snapdragon chipset and voice-to-text feature in a single powerful device, based on latest Android 2.1 OS. Complete phone specifications can be found here, or, visit http://www.google.com/googlephone/tour/ for a 3D tour. Below is an introductory video to Google Nexus One. 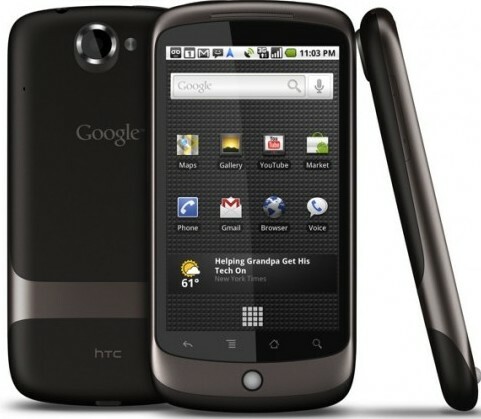 Customers can order and buy Google Nexus One phone via Google Phone Webstore at http://www.google.com/phone/ and get shipped to any US destination and selected International addresses for free. Presently, the free shipping is possible to four countries – UK, USA, HongKong and Singapore, although import fee and duties may apply, as all Google Phone fulfillment is shipped via DHL Express as the courier service and exported from US.